Audi is a standout amongst the most noticeable and regarded German luxury automakers on the planet, known for their actually modern and rich vehicles. In the previous couple of years, the company has relatively multiplied its market share of the overall industry of overall deals. Your Audi should be repaired by Zdegree, the popular Audi repair and administration focus in Dubai, U.A.E. Our auto workshop has earned an immaculate notoriety for the nature of care and consideration we give to our clients' vehicles. 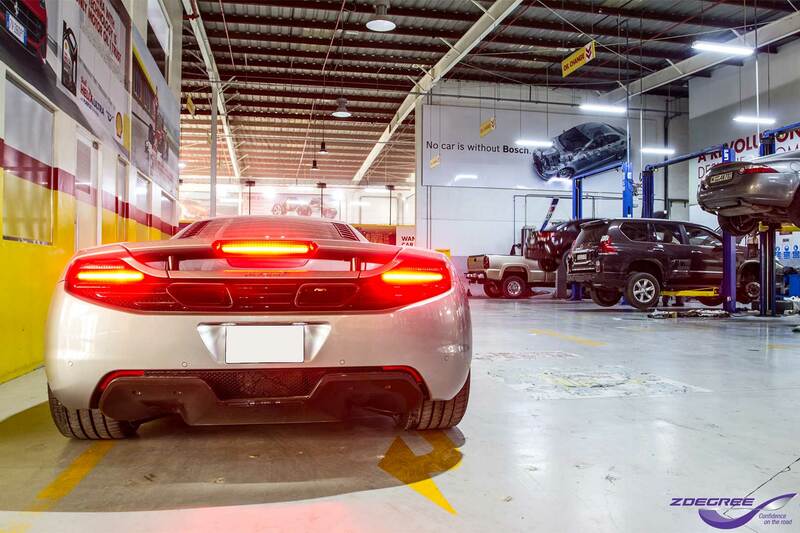 Zdegree Dubai Porsche service guarantees, any repairs, changes, or tunings will be done professionally and the work will meet the most noteworthy models conceivable. 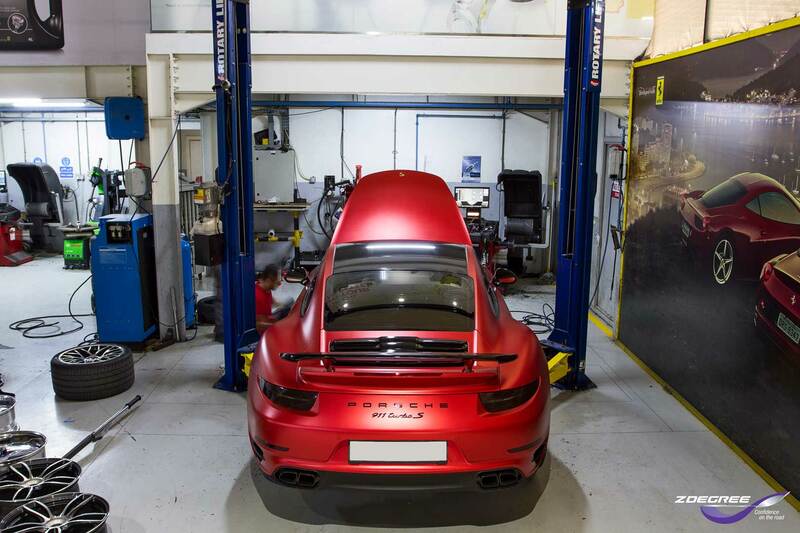 We are learned in Porsche all models from the most seasoned to the latest and utilizing the extremely most recent Porsche Diagnostic materials. We offer Main merchant overhauling on all Porsche models at more great rates. 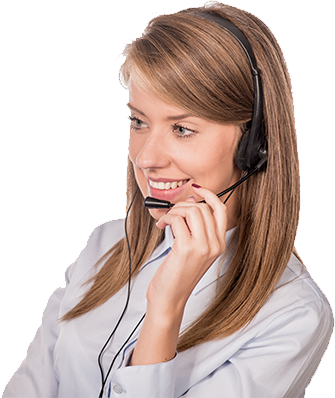 Our BMW benefit specialists can give the greater part of the auto care or repairs that you may require. Regardless of whether it's supplanting a grasp or transmission or you require custom auto repairs for BMW, Zdegree can address your issues. The innovation, the specialized learning and the materials that are required are every one of the a piece of Auto Service Center.